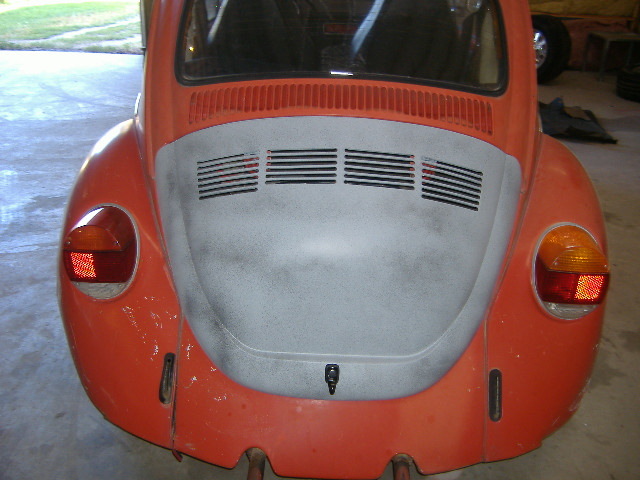 I have a 1973 parts car, so I might be able to help you out on some used bits if you are not going for restoration quality. Did you purchase your fenders yet? 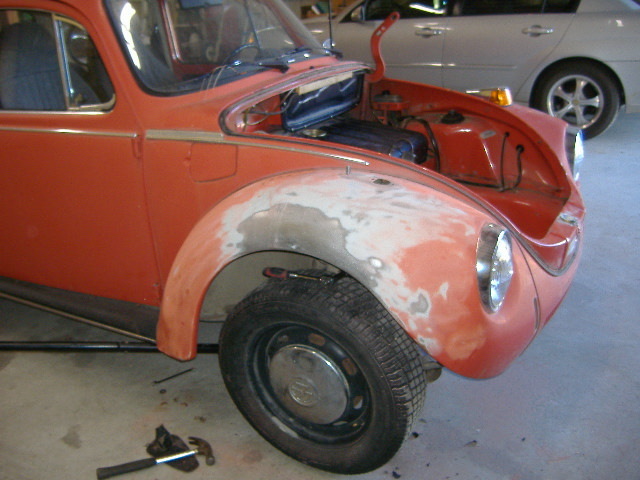 I have a new pair of 3" wider fiberglass rear fenders, no holes and never mounted. 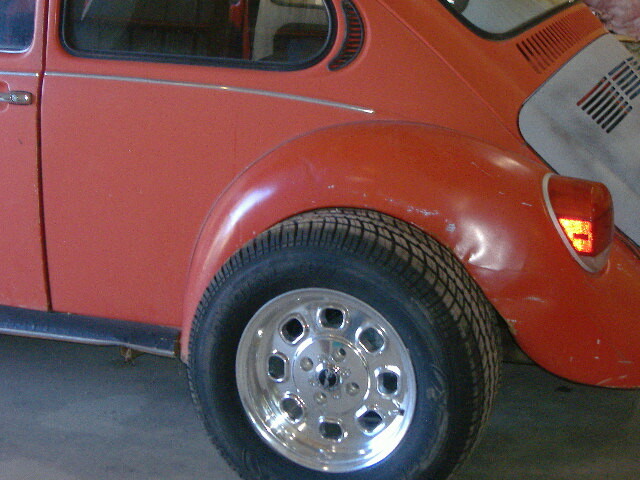 I bought these for my race car, but I am thinking of maybe running 1" wider instead.